← That is sssooooo gross…. We have had a week of hills and valleys. High points because we got our taxes filed, and we don”t have to pay 🙂 Valleys because the Man”s grandmother passed away. As I type this, he is in Maryland helping with the planning of the funeral. It is a blessing to know that her life was well-lived, and she now is spending eternity with her Jesus. Monday – Independent study day. Everyone did their own things. Big Sis and Middle Sis focused on papers that they had to have completed for their Elegant Essay class. Lil Sis got up at the crack of dawn and had her work done by 10am so that she could go outside and play. Lil Sis got her cast off. She only has to wear a splint now, and she can take it off in the house. 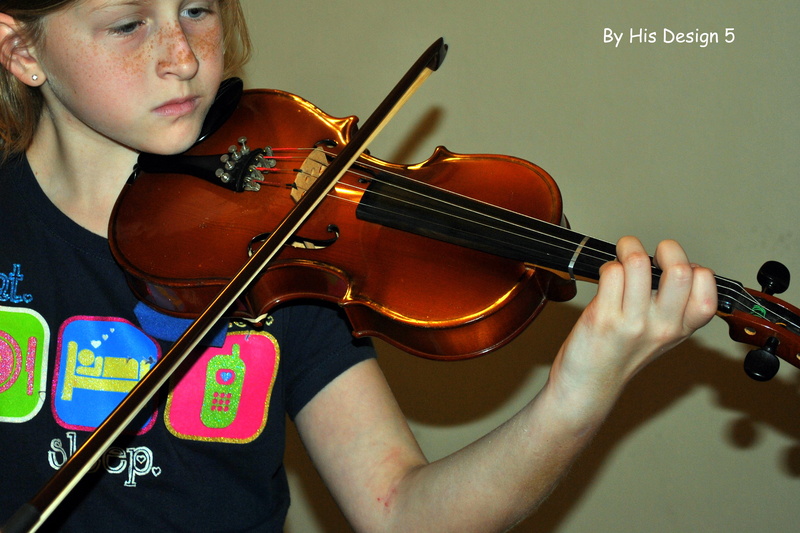 So we have violin music back in our day. Such a blessing to have it heal quickly and without problems. Tuesday – After some book work in the morning, we head to the aquarium to see their new “Animal Grossology” exhibit. Click here to see all the details of the field trip. 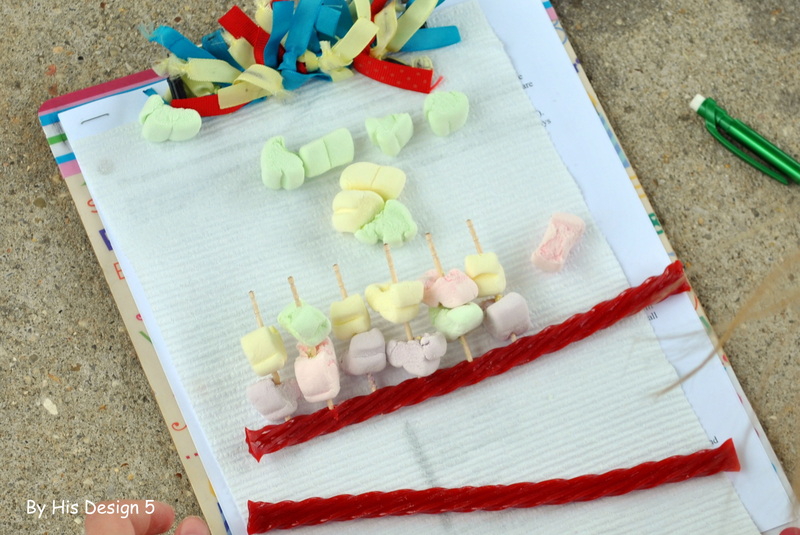 Wednesday – In science lab, we did an activity on DNA called “Make your own DNA-and eat it, too.” It was a fun way to talk about the chemical bases that make up DNA and the double helix. I couldn”t find regular, small colored marshmallows anywhere so I compromised and used colored marshmallows shaped like rabbits. I guess we created some rabbit DNA!! Thursday – Lots of math with Big Sis today. Just when I think the concept of integers has clicked and she understands, we backslide into the “I just don”t get it” mode. Yet on her math test, she got all the integer problems correct. Any suggestions from anyone who has tackled high school algebra with a non-math child and conquered it? Friday – I love the music that flows through our home at any given moment. I know that I have said it before, but I can not express enough the joy of having musically talented people invest time into the girls. Our family pass to the Audubon Zoo and Aquarium. And I have just learned that the Insectarium is included in the pass. YEA!!!!! I highly recommend getting a family pass if you live close to a zoo or aquarium. It seemed like a huge expensive initially, but it has paid for itself over and over again. My Kindle screen has broken so I am bookless at the moment. Fortunately, it is still under the one year warranty so I hope to have it replaced soon. Dear friends who made it possible for the Man (and several other family members) to travel to Maryland to celebrate the life of his grandmother and to mourn her death. Without the buddy passes for the flights, many would not have gotten to attend. Thanks!!! Safe travel of all our family that is traveling to Maryland in the next few days and then home again. I am also praying that any heart that has not accepted Jesus will hear the word at the funeral and open their hearts. It would be a fitting end to her life to have people come to Jesus through her death. This entry was posted in homeschooling, Weekly Wrap Up and tagged grossology, homeschool, Weekly wrap-up. Bookmark the permalink. So sorry to hear about Grandma! 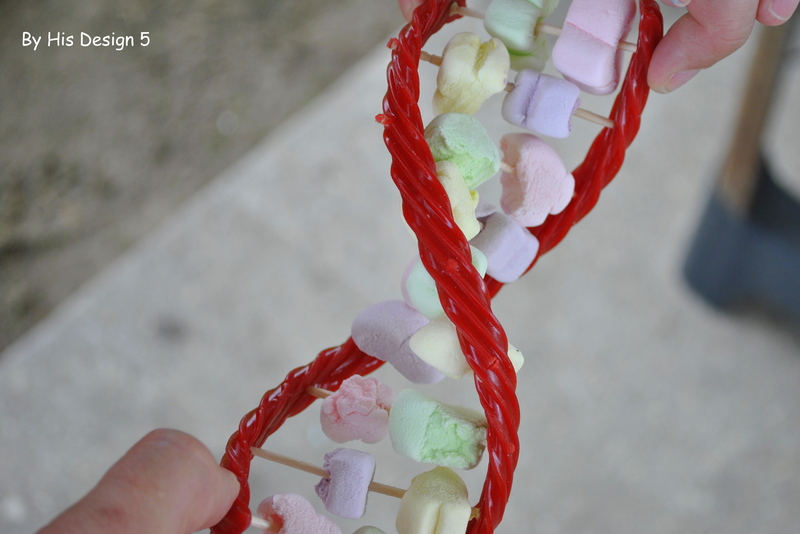 Edible DNA looks great! (I love Twizzlers! LOL) Thanks for stopping by! Glad you liked Anatomy Arcade! I like your licorice and marshmallow DNA model. Looks like it was a great week! Stopping by from WUHS. DNA strands look great! Sorry about your family loss. Hey Amy. So sorry for you loss. Sad to hear but happy she has gone on to be with Jesus! Tell Ron we said hi. Sorry to read about the loss in your family. I hope for safe travels for all! We recently bought a family pass for a science museum that gains us entrance to many other museums within our state, and across the country. We feel it is worth it too! Thanks for linking with Favorite Resources. I am sorry for your family’s loss. Any day that taxes don’t have to be paid is a good day in my book! Love the DNA activity! 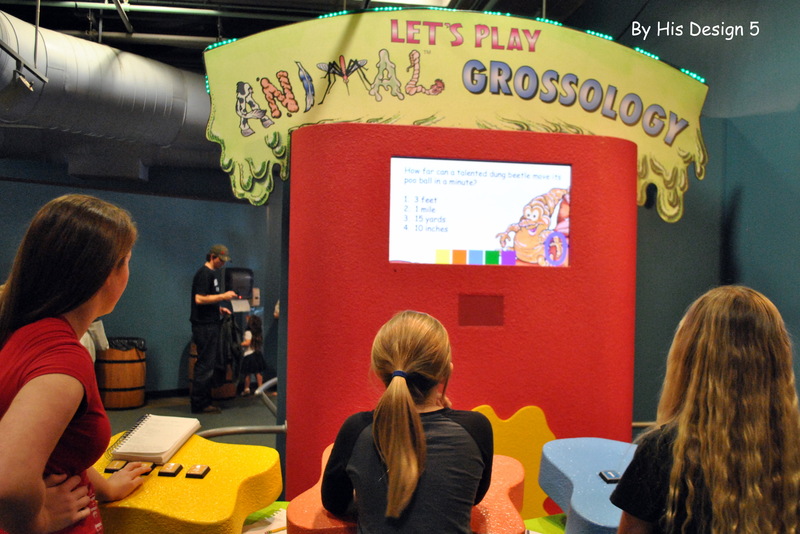 Not sure I’d feel about grossology — though I bet the kids loved it! The DNA project is great; I’ve seen that before but we haven’t done it ourselves yet.